This entry was posted on November 25, 2011 by joeleagle. It was filed under Landscape, Structures, Water and was tagged with Cunningham Falls. Happy Thanksgiving (belated) but sincerely meant. And thank you for being you! 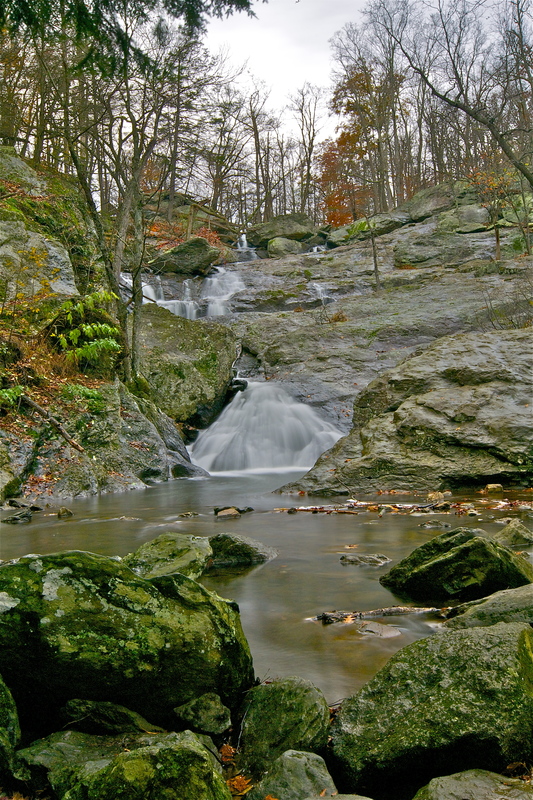 Re: Cunningham Falls Photo Was this taken in Maryland somewhere near the midpoint between DC and Baltimore? She had back trouble and swore that Cunningham Falls was the best therapy she ever had. Anyway, even if it’s a different location, the title of the picture brought back happy memories of my childhood.